July 9, 2018 at 8:02 pm. 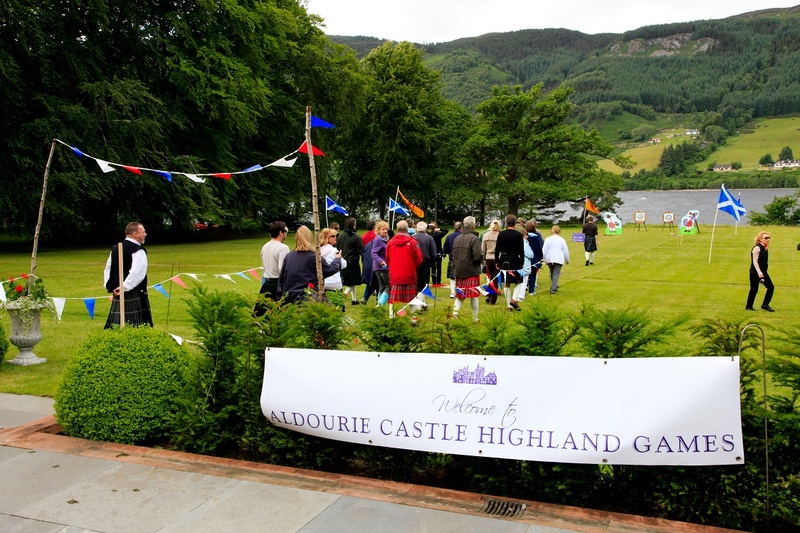 In our last blog post Aldourie Castle gave its 10 top tips on how to host the perfect summer garden party. We focused on all the key elements to create the ultimate outdoor party. As always we came back to the guests’ experience. 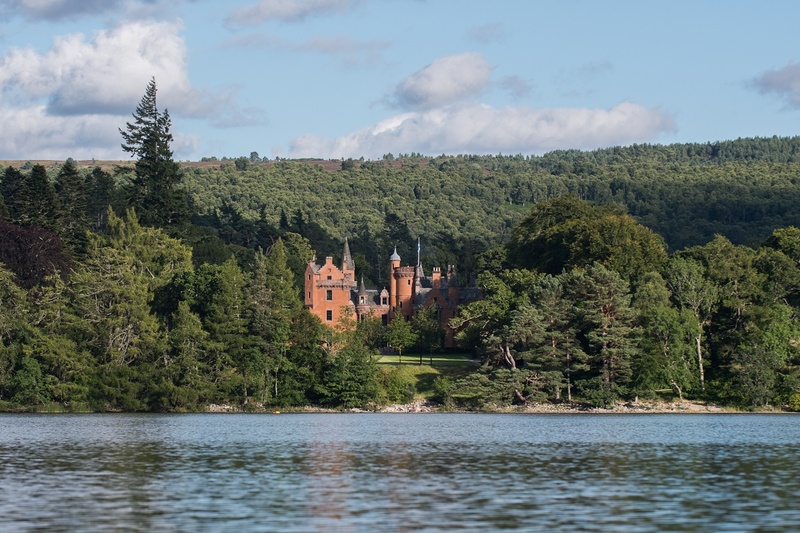 This is something Aldourie as an exclusive use castle on Loch Ness Scotland considers above everything else. 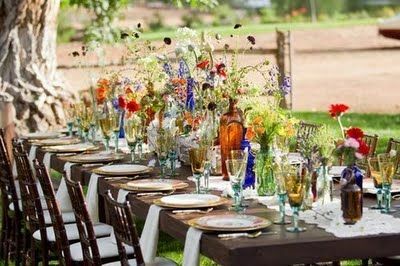 Here we complete our list and wish you luck and fun in hosting your own outdoor (or indoor) perfect summer garden party. The aim of the perfect summer garden party is to relax and excite your guests from the moment they arrive. Background music is the key to achieving this. Music exudes ambiance and you’re best to be prepared by creating a playlist well before the party day. That way you can perfect the list, adding or removing songs to suit. 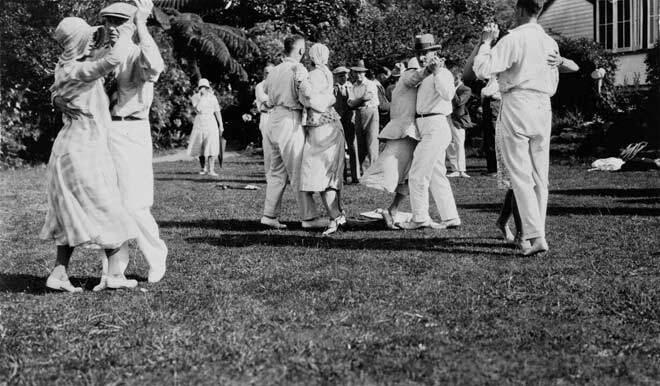 If your garden party starts early and finishes late you may want to create different moods for different times. For instance, you can create an energy to the start of your party with upbeat, soft rock or popular songs and opt for more mellow or folky tunes for winding down and reminiscing. A garden party should have flow and tell a story as much as it should create a functional backcloth to your celebrations and fun. With this in mind, think about creating ‘zones’ that guests can frequent throughout the event. Ideas include a cosy, intimate space for couples curling up with a glass of wine or close friends chatting into the evening; a partying space for dancing; and a play area for children and any lawn games – bubbles, hula hoops and croquet are just a few suggestions. 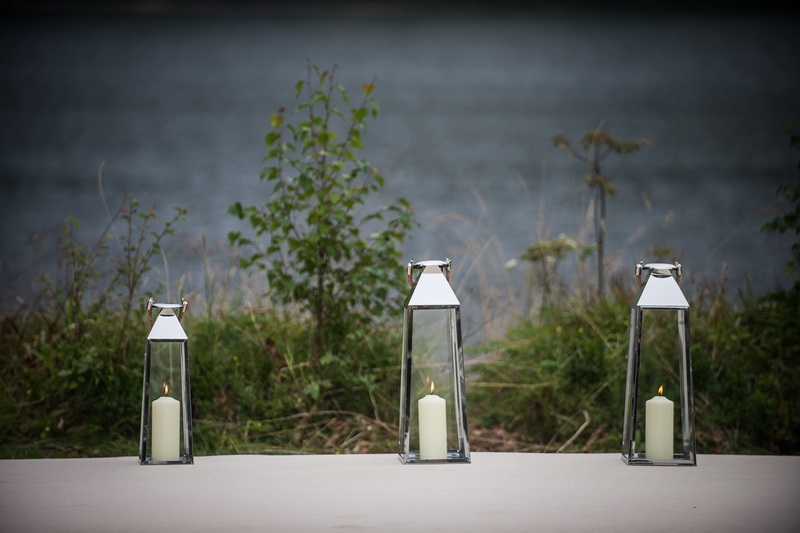 The perfect summer garden party needs to consider the small details, such as lighting both during the day and evening. Take on board these tips to keep guests happy. Make sure there’s lounging spaces placed in both shade and sunny spots – the latter to cater for sun worshippers hoping to top up their tans. Be sure that your designated dining space isn’t in direct sunlight. As dusk falls bring out the candles and lanterns for that all-important ambiance. Making your guests feel comfortable and at home is your top priority for the perfect summer garden party. As mentioned above if the sun is shining bright all day shaded areas are a must. And remember, a good host provides anything and everything so make sure you’ve got plenty of sun cream to go around – especially for the children. Your guests will appreciate this considerate touch. You may want to install some heaters if your garden party is set to go on until late and, of course, provide a basket of blankets for that essential garden party cosiness and warmth. As darkness descends, for any remaining guests lighting a small campfire is the ultimate treat. You’ve designed the perfect summer garden party with all the fixtures and fittings, but the weather decides to rain on your parade. Don’t let it! Back up plans guarantee a calm, collected host. So, should wet weather prevail, have a gazebo and umbrellas at the ready. If you have a very large garden space you may even consider having a small marquee on standby. 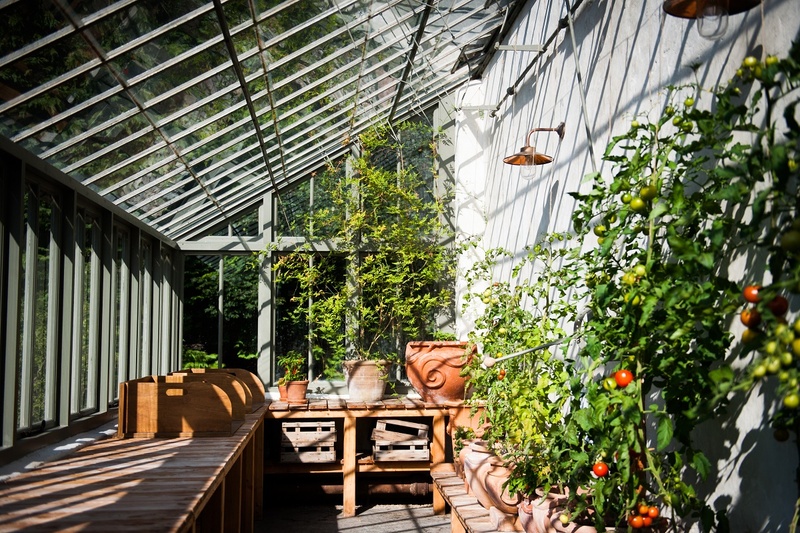 Aldourie’s perfect summer garden party back-up plan: bring everyone inside into the interlinking public rooms. We would let guests enjoy the inside of the Castle with its impressive views over Loch Ness and the Highlands.  October 20, 2017 at 10:44 am. 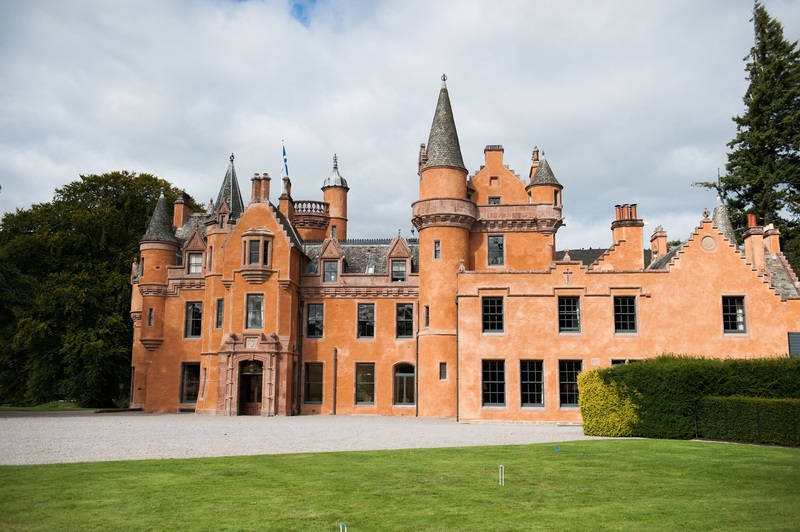 Aldourie Castle and Estate underwent some renovations during 2017. We are always looking to add to the exclusive use experience of our private guests and beauty of the Castle and Estate. We coated the exterior of the Castle with a limewash harl (we’ll cover this more in the next post), revitalised the old walled gardens and carried out further landscaping around the Castle. However, behind reviving this 17th Century exclusive use Estate, there’s a lot more meaning than initially meets the eye. The plan was to develop the gardens to create a fitting, high quality setting for the Castle. We employed a head gardener Duncan Hall, who is passionate about innovative landscaping for historic settings. Duncan and his dedicated team have been thrilled to work alongside landscape architect, garden designer and writer Tom Stuart-Smith, an inspirational leader in his field. Aldourie Castle Estate feels privileged to have Tom designing the revised estate including the four main garden areas (detailed below). 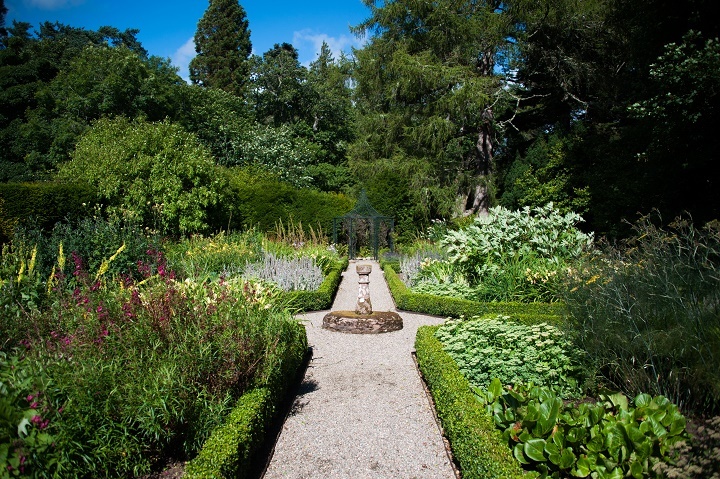 The main Castle Garden (to the west) creates a formal setting for Aldourie whilst hinting at playful associations with the property. The turret-inspired topiary trees and historic references like the planned fortress-inspired bastions are good examples of this. The already impressive space combines order with fun to heighten the exclusive use experience. The idea is for the garden to be used and enjoyed by private guests, despite its formal layout. This garden has a rugged feel in comparison to the Castle garden and has been restored to a very high standard. It features attractive dry walls made with a local stone. As guests walk into it they definitely feel as though it belongs in the highlands. Its central area is primarily for vegetable and fruit production (including high value crops and soft fruit). These are used to supply the castle kitchen as well as the other Wildland properties. 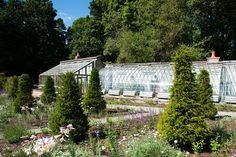 Do you remember the 18th century glasshouses being restored in 2016? 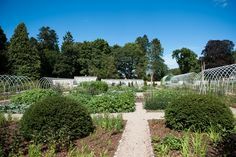 Now they also grow fruit and veg and are open for exclusive use guests to wander through. This has been a major renovation. The gardening team unearthed a fine tree collection dating back to the 19th Century. The Castle is now committed to nurturing them all. All design elements have been carefully planned, for example, the winding paths and interweaving plant patches at the foot trees. These will, in effect, guide Castle guests from one garden to another allowing no aspect of the arboretum to go undiscovered. The burial ground is also a significant historical feature. Tidying this area has helped to preserve its ornamentation and archaeological relevance. There are further plans afoot to create a landscape of wild meadow and Highland cattle. But for now, the parkland starts to rejuvenate with new trees. Guests will notice that an Estate railing clearly separates the Castle setting from the wider park. The landscape of Aldourie Castle and Estate is of outstanding scenic value. It’s therefore vital that the design and gardening work serves to enhance its beauty. It forms an archetypal Scottish Baronial scene highly visible from the northern shores of Loch Ness. 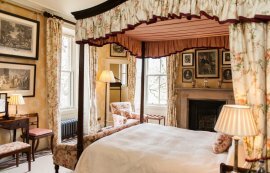 One of the key reasons for revitalising the Castle and grounds was to compound the feeling, during an exclusive use experience, of staying in such a historically valued, spectacular location. The initial warm welcome at the Castle now extends to the entirety of the 500 acre Estate. Guests are now encouraged to really discover the gardens, to explore and play, and feel the heritage beneath their feet. Regular pruning of tree branches in the walled garden will offer glimpses of the estate and wider landscape. 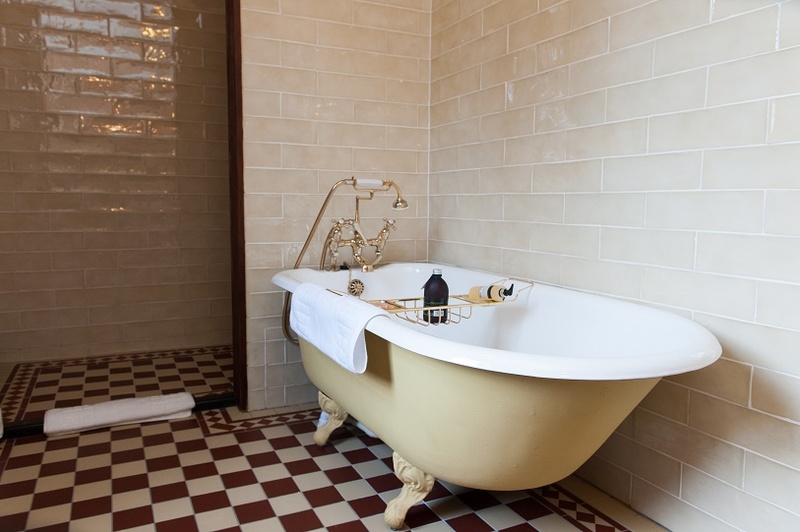 This will entice exclusive use guests to wander further afield. The ‘farm to table’ aspect of this particular garden will also transcend to the guests’ experience. 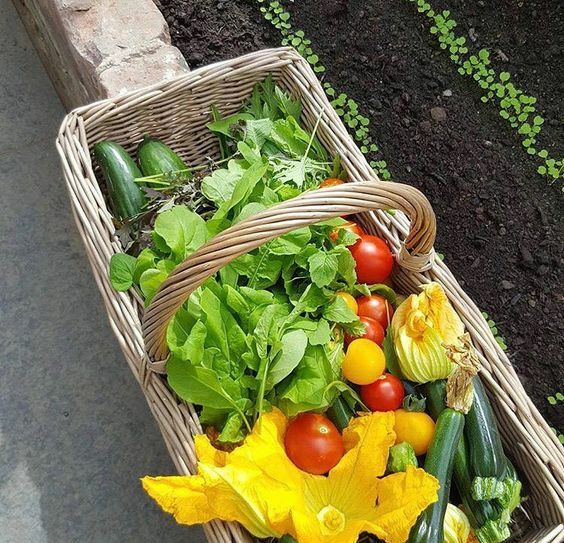 This will allow them the opportunity to pick their own fruit and veg for the Castle’s chef to cook that day. The idea is to reinforce the exclusive use experience at every opportunity. 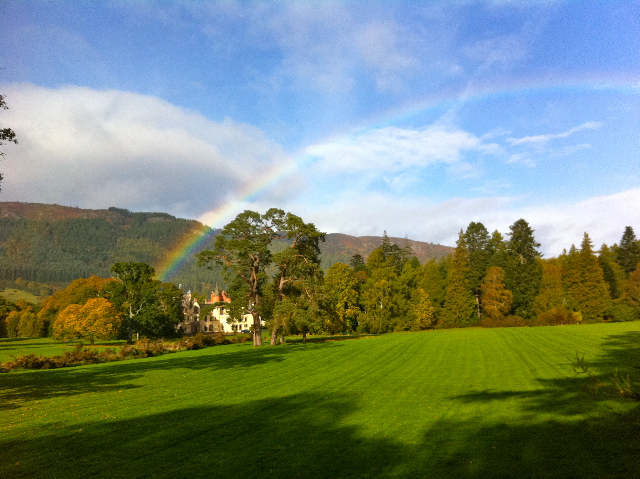 As a result, exploring the beauty and history of Aldourie Estate becomes an integral part of their stay. Look out for our next instalment of the Revitalisation of Aldourie Castle & Estate. For more information on exclusive use of Aldourie please visit our Private Hire pages or contact the main office through our online contact form. August 3, 2017 at 9:48 am. 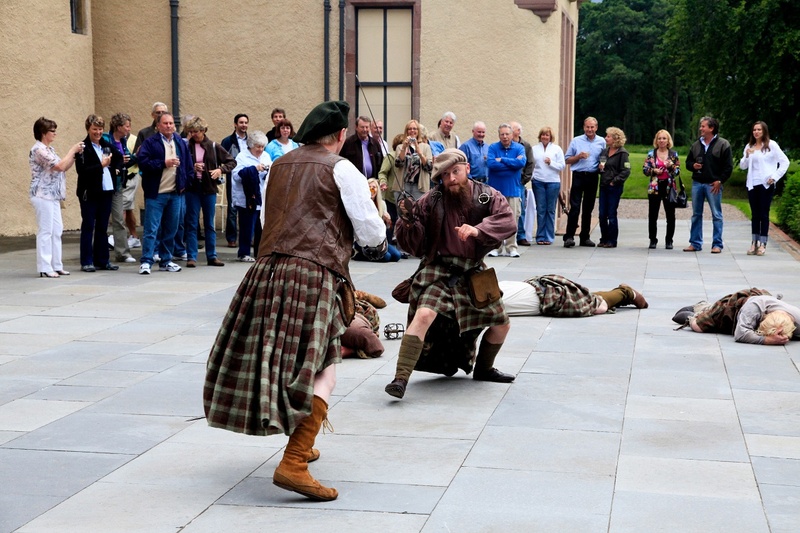 There’s lots to enjoy on a Highland estate on the banks of Loch Ness. No need to always hire outdoor activity companies when nature provides more than enough to entertain, teach and experience. Children adventure, explore and play during luxury family holidays giving you time to yourselves to relax. Couples can escape into their own romantic world for an afternoon. 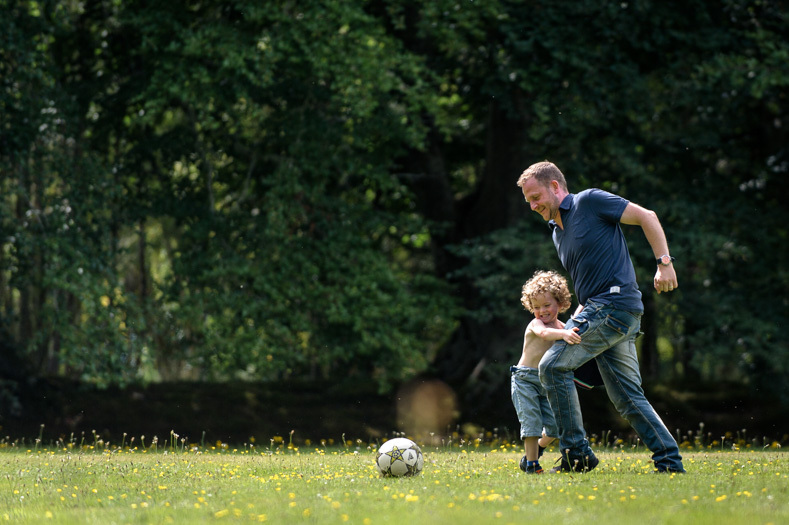 And families can spend quality time together using the grounds as they wish and discovering small, simple pleasures outdoors on a Scottish Castle estate. Let’s start with the simple things nature has to offer: wildlife in its natural habitat. The Aldourie Estate is home to a wide variety of Scottish Highlands’ wildlife. Make your own fun acting like the animals you seek to find. 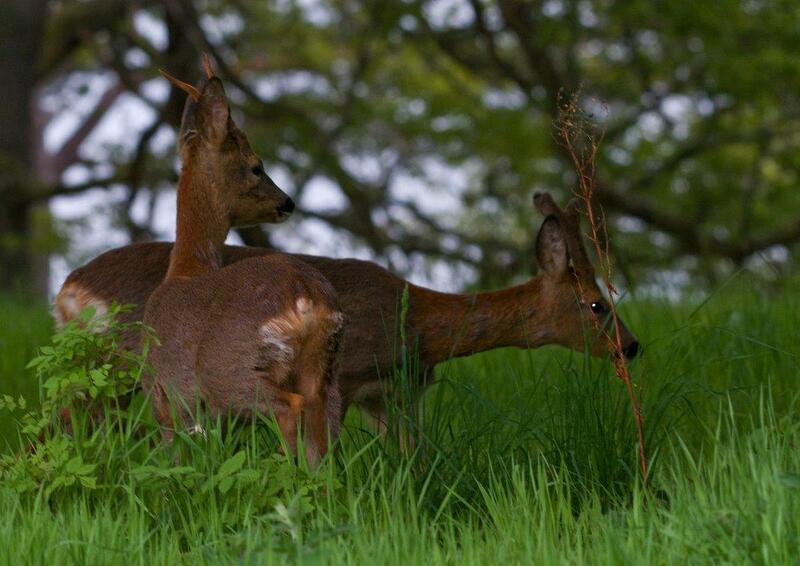 For instance, there are dozens of pretty little roe deer all across the Aldourie Estate. They are particularly delicate creatures and make little sound. If you’re quiet enough, your footsteps won’t distract them and you could end up getting up close to these beautiful animals. Look out for them running across the parkland at dusk or looking for tasty brambles in pairs at the edge of the woods. Look up to the sky for your next character; you may just see osprey soaring over the open grounds or woodpeckers climbing to the tree tops in the heart of the woodland. 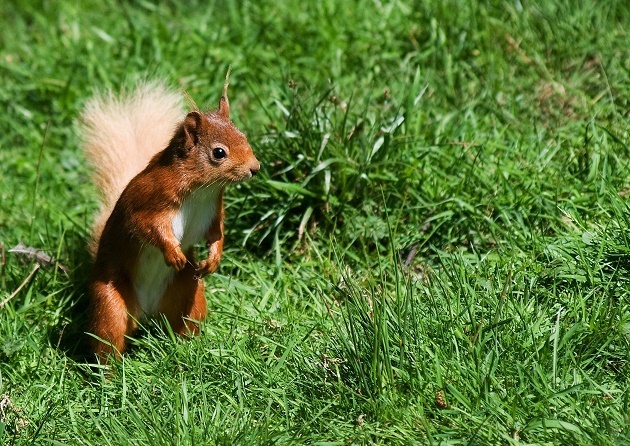 The red squirrel home to the highlands is a real sight for sore eyes. It may come out to play if you happen to stumble upon its dwelling or stay in one place long enough. If you take a keen interest in Scottish wildlife then you may wish to explore some wildlife spotting locations outside Aldourie Estate. Does anything sound more exciting than that? 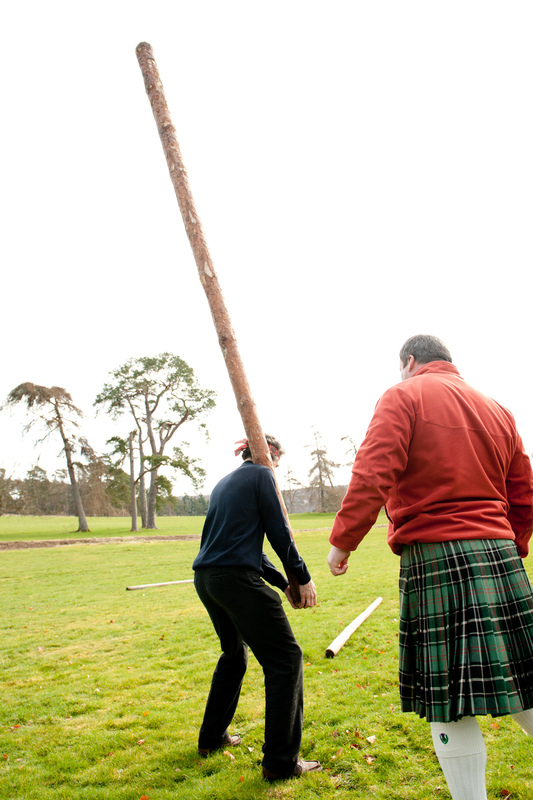 This outdoor activity is ideal to play in all weathers in any season here at Aldourie Castle. Who needs a garden maze when you have acres of foliage and tall oaks to hide behind? Your seeker should give you all at least a minute to set off on foot to your desired hiding location. Then, once you’re past the clearing the (outdoor) world is your oyster. Hide and seek outdoors on a Scottish Castle estate is exciting; for one thing, if it rains it’s even more difficult to be found. If you’re staying over Halloween why not double the excitement by looking for hiding spots in the old family graveyard. 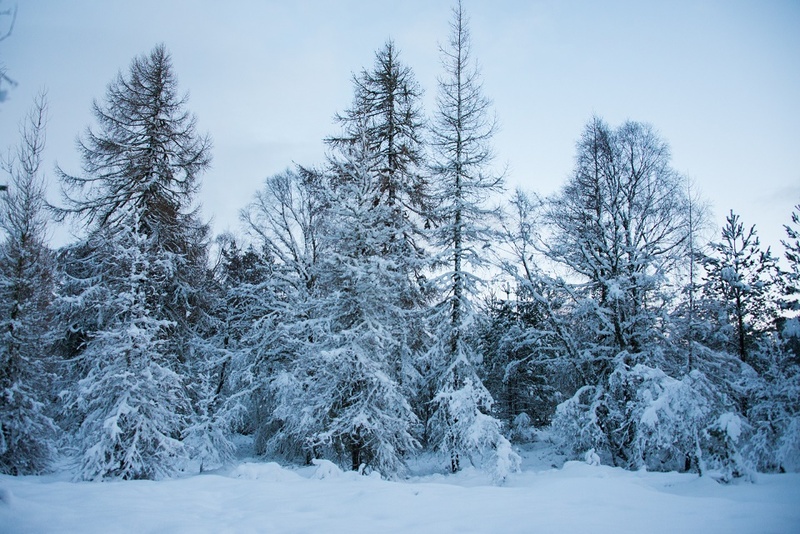 During the winter months it’s bound snow at some point in the Highlands. 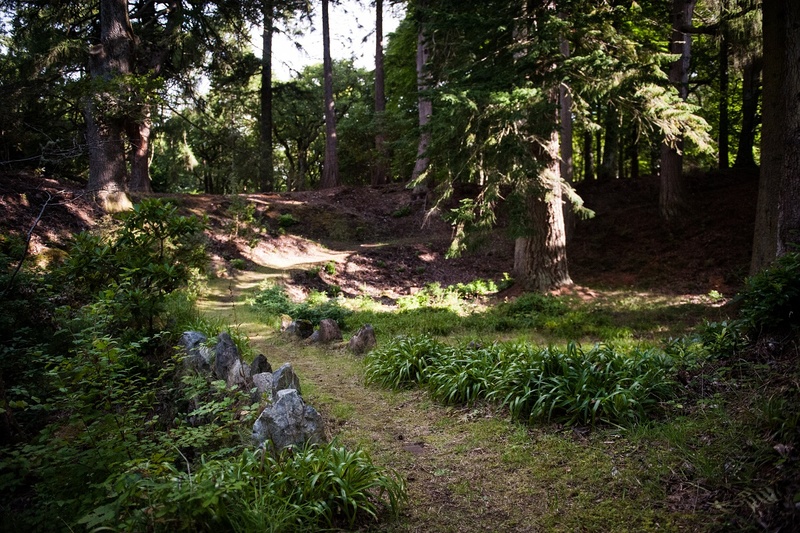 Why not wait for a snowfall then venture off to the Castle ground’s arboretum to crunch your way through the undergrowth. Don’t forget to cover up any footprints! 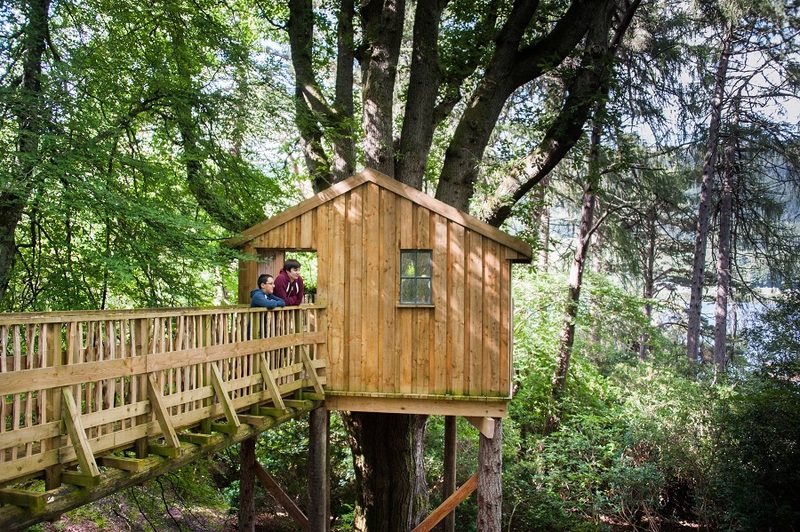 The spectacular tree house at Aldourie blends synonymous with its surrounding environment. You can pass it and not know it’s there. It was built into the thick of the trees on the outskirts of the woods on the verge of Loch Ness. The impressively designed tree house is perfectly positioned for light and shelter and capturing fantastic views. Here you can bring your camera, hide from the rain or bring a good book or a pal or two. Absorb nature’s peaceful sounds and the fantastical scenery of the distant wild Highland hills. Use your imagination and pretend your captain of a great ship. Bring a pair of binoculars with you and look out to sea (or even more exciting; try to spot Nessie out on Loch Ness!). 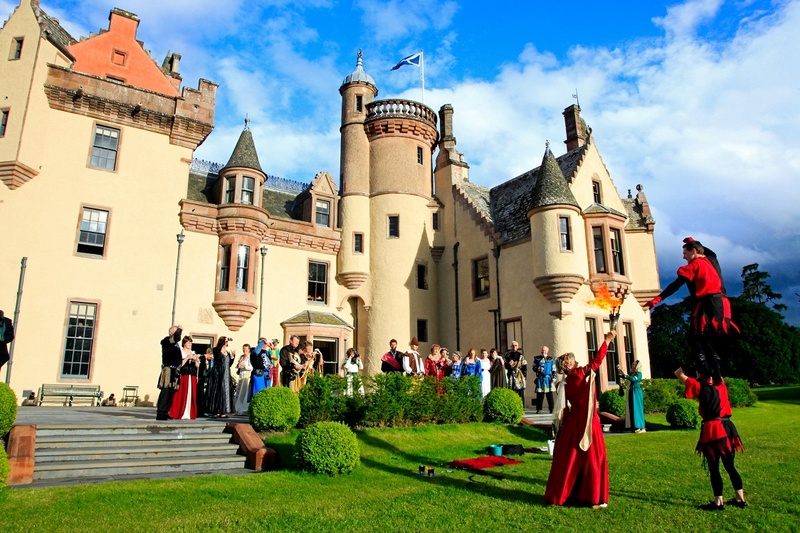 Family house parties thrive at Aldourie because of all the experiences to appreciate within unique and unforgettable settings. Curl up with your little one on a bench in the pretty Castle gardens. 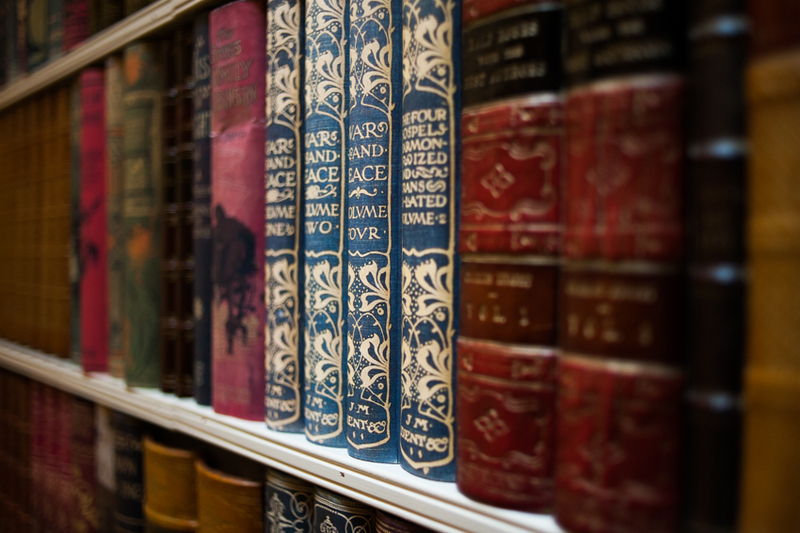 Then read them their favourite stories as delightful floral scents fragrance the air around you. 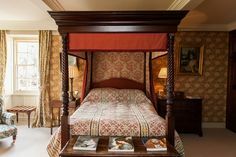 Fairy tales lend themselves easily to the outdoors on a Scottish Castle estate, which itself is full of adventure and magic. Just another example of how to have outdoor fun for children in the Scottish Highlands. We’ve so many ideas for you and your young family to take advantage of on the 500 acre Estate. Springtime daffodils make for pretty photographs. During this happy season toddlers love chasing the bees from flower to flower and looking for ladybirds in the grass. Children can also clamber onto the small old bridge and look down on the small stream. Watching out for tiny fish amongst the rockeries and pebbles is a sure way of keeping their interest in the outdoors on a Scottish Castle estate. 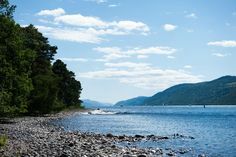 Strolling along Dores Beach on Aldourie Estate allows for a relaxing break in your day and offers a little gentle exercise. Let a fresh water mist on a calming breeze accompany your walk. The beach is great for varied company whether a family fun day or a romantic moonlit stroll. Or maybe you’d like some timeout on your own to reclaim your thoughts before your business meeting during a luxury corporate stay in the Castle. 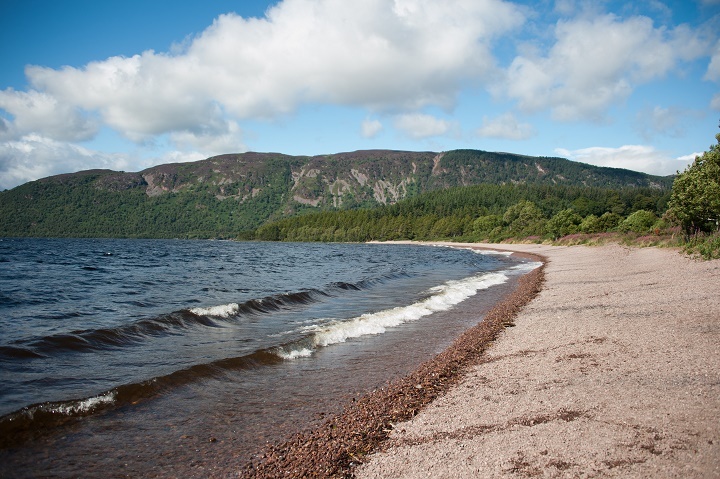 Take your shoes and socks off and have a splash about on Loch Ness’s southern shoreline; surely one of the most liberating ways to enjoy the outdoors on a Scottish Castle estate. 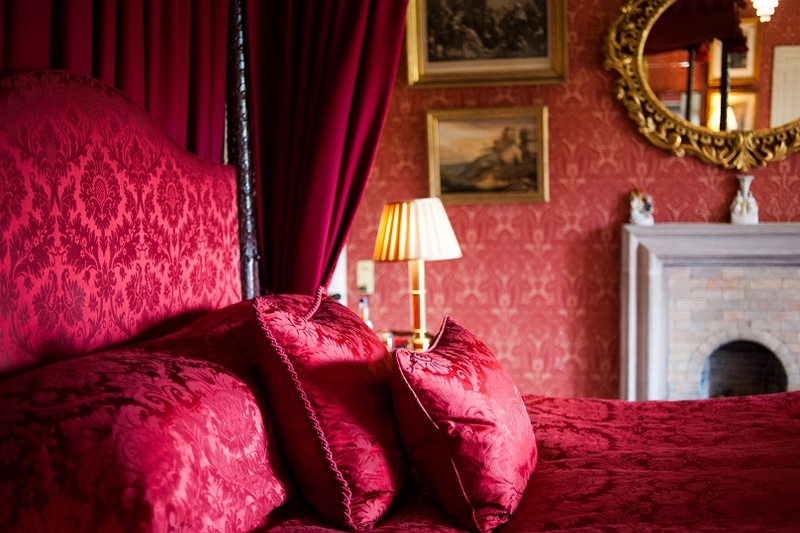 The reason you book an exclusive use stay at Aldourie Castle is up to you. You may wish to hire the Castle to host a family house party or celebrate a special birthday of a close friend. But the large private Scottish estate is always there for you to enjoy at your leisure. For availability of our private hire property in Scotland please call 01463 751309 and speak to the hospitality manager. Our team at Aldourie will be happy to chat through the requirements of your exclusive luxury stay on Loch Ness. June 9, 2017 at 12:32 pm. Plan your trip of a lifetime around one of Scotland’s most beautiful coastal routes. Book two exclusive use stays during a life-changing North Coast 500 Road Trip. We want to tell you about a new driving route through the western Highlands of Scotland. One that is full of adventure and scenic views. It’s called the North Coast 500 a 516-mile (830.4 km) route, and takes you around the north coast of Scotland. The route both starts and ends at Inverness Castle and in this blog we suggest how best to enjoy Scotland’s very own Route 66. 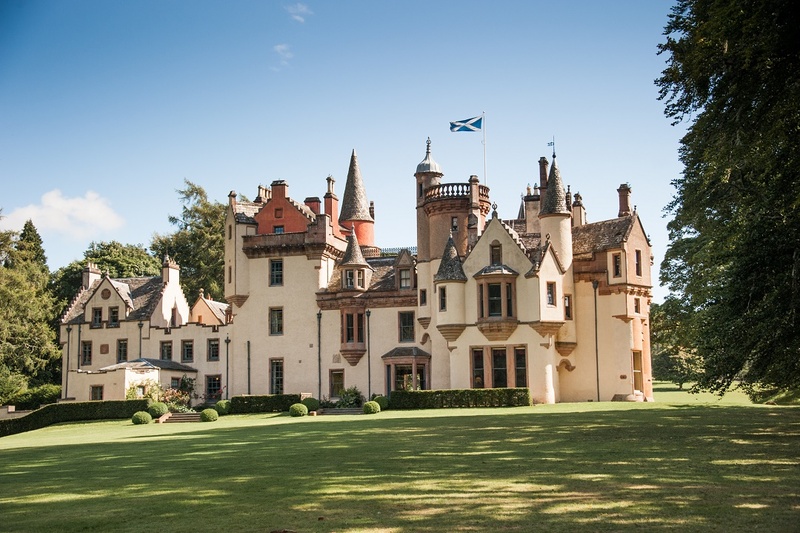 For instance why not start your journey with a luxury stay at the resplendent Aldourie Castle. It is the perfect opportunity to stop partway through your drive and relax and recharge. Both Aldourie and Kinloch estates are part of the Wildland group of property and what’s more, each is available all year round for private hire as luxury group accommodation. When you take this trip you really do experience 500 miles of the best scenery that the North Highlands has to offer. The route itself runs from and to Inverness, and takes you through the heart of the Highlands heading up to the west coast and back via the rugged north coast. Well it’s all about personal preference really and it depends on what kind of experience you want to have. For the sightseers amongst you, you may prefer to stop every 50 miles to appreciate the various famous landmarks. Whereas, if you are a keen motorcyclist or driver you might be interested in just racking up those miles in either your vintage car or your Harley! Whatever mode of transport you’ve chosen to travel in along the North Coast 500 Road Trip, there’s plenty of outdoor space at Aldourie Castle to park up your vehicles. Ideally situated just six miles from Inverness, why not make Aldourie Castle your starting point for this epic adventure? 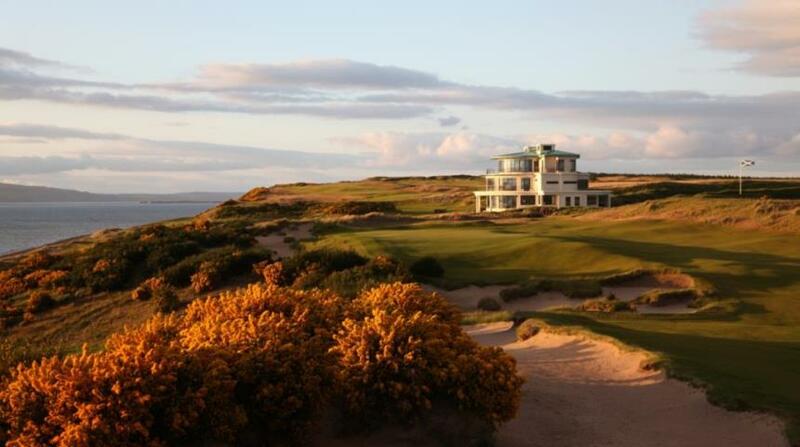 After all, the 500 acre Highlands Estate is accessed off the main road into Inverness. A warm welcome will greet you here at the castle with our dedicated hospitality team helping you settle in. 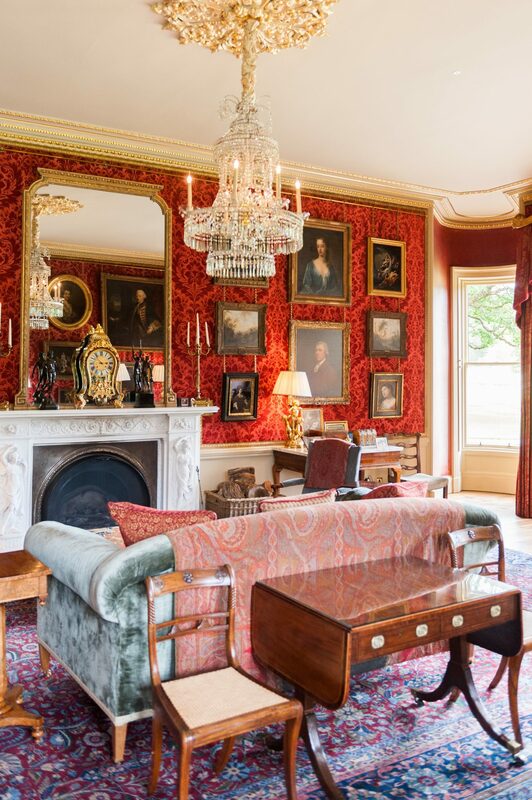 They will take your luggage whilst you can then sit and enjoy a drink in the drawing room. Or, if it’s nice weather you might wish to sit out on the terrace. Aldourie is designed for exclusive use rentals only, so the property and immediate grounds are solely yours for the duration of your stay. Enjoy these first few days of your North Coast 500 Road Trip in your own luxurious holiday setting on Loch Ness. 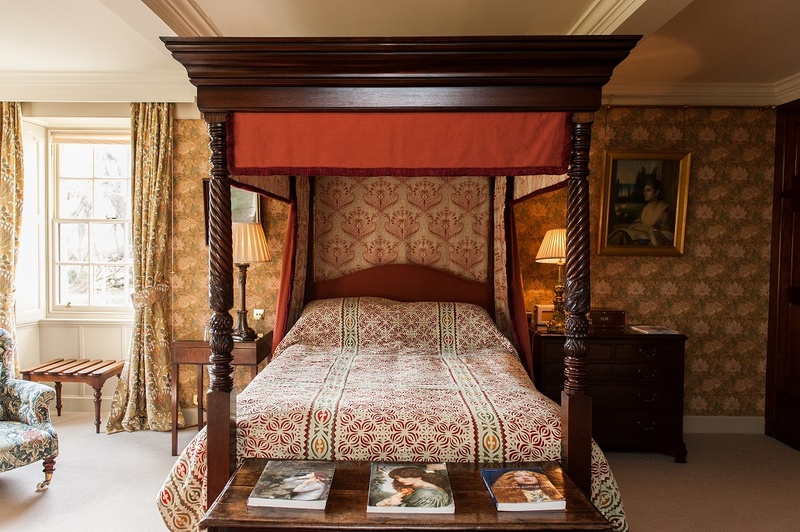 The Castle can accommodate up to 30 guests in 13 bedrooms. However, larger groups can spill into the four holiday cottages on the estate where necessary. Off site at Aldourie Castle Estate there are various ways to spend your days before you begin travelling up to the Highlands. For instance, there are the ruins of Urquhart castle, which can be easily reached by boat. Then there’s the numerous famous whisky distilleries where you can taste a wee dram of the good stuff. If you would rather head out in the car or on bike, you could visit Fort Augustus for its winding walks and hikes. 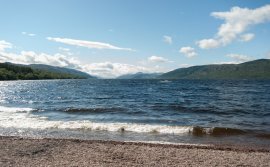 At Dores Beach on Loch Ness and nearby, you’ll find quaint market towns and villages a short drive away – visit Beauly for a spot of local culture and shopping. 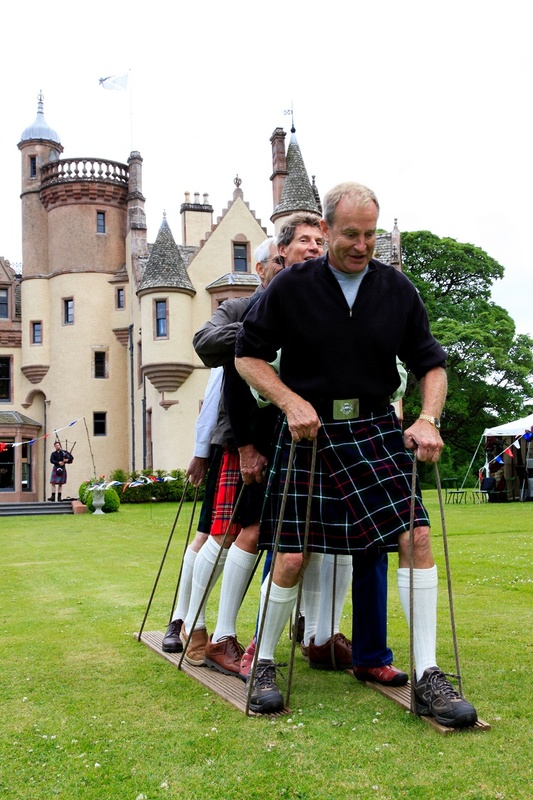 Back at your luxury base at Aldourie Castle you can organise any type of outdoor sport or activity. So there’s plenty for your exclusive use group to enjoy. 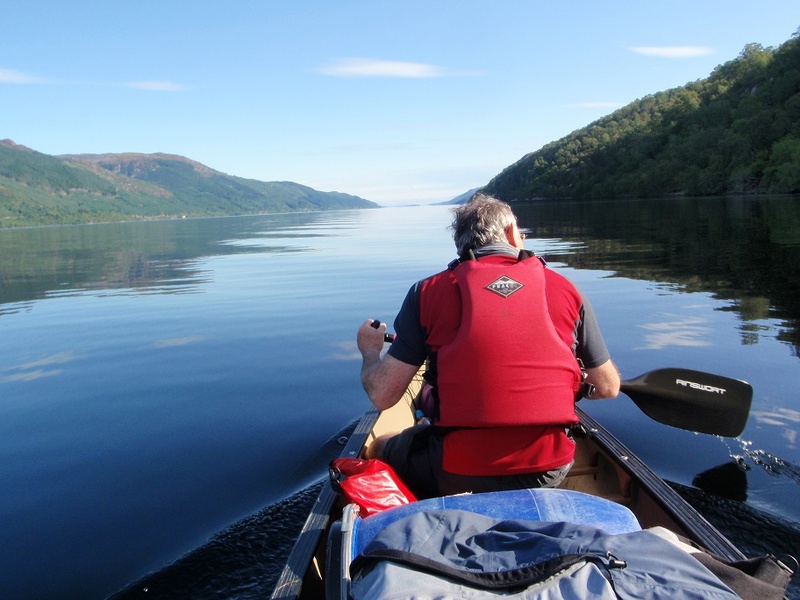 Take advantage of being so close to Loch Ness and book onto the Nessie Hunter or a canoe ride against the magnificent Highlands backdrop. 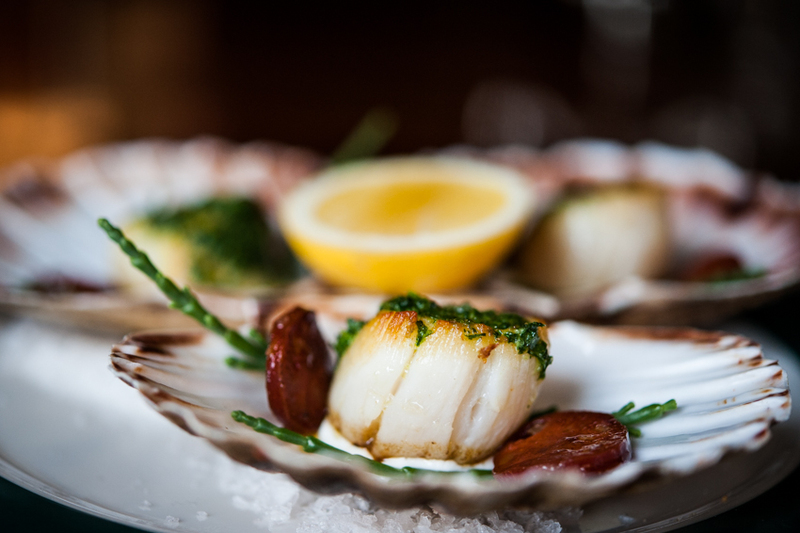 A stay at Aldourie is complemented by our five star catering cooked in house by the Castle’s chef. Why not book your own House Party Experience at Aldourie before setting off from Inverness to start your North Coast 500 Road Trip. The Black Isle is located just north of Inverness. Eathie Road is one of the most scenic roads of the North Highlands and from here you can actually see Ben Nevis. 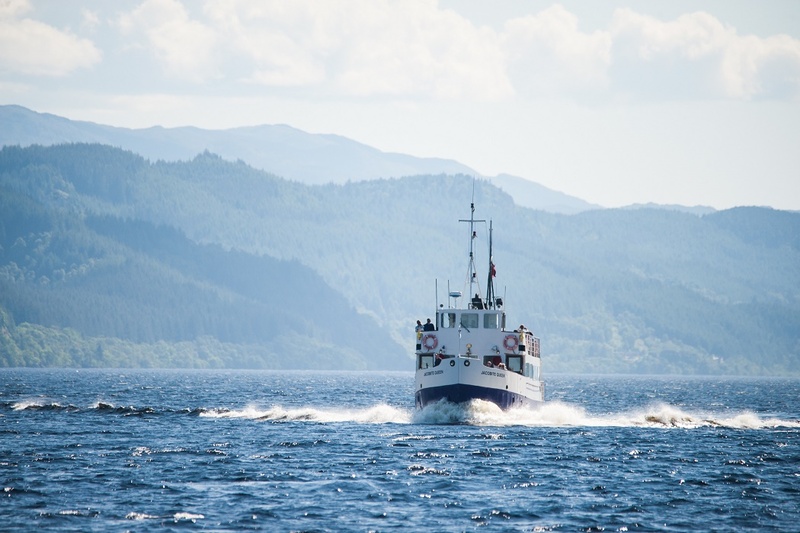 There are many sightseeing opportunities on the Black Isle including wonderful views of Fort George, bright green fields above the deep blue waters of the Moray Firth, and not to mention the chance to see dolphins at Chanonry Point. The Muir of Ord distillery is a must-see. 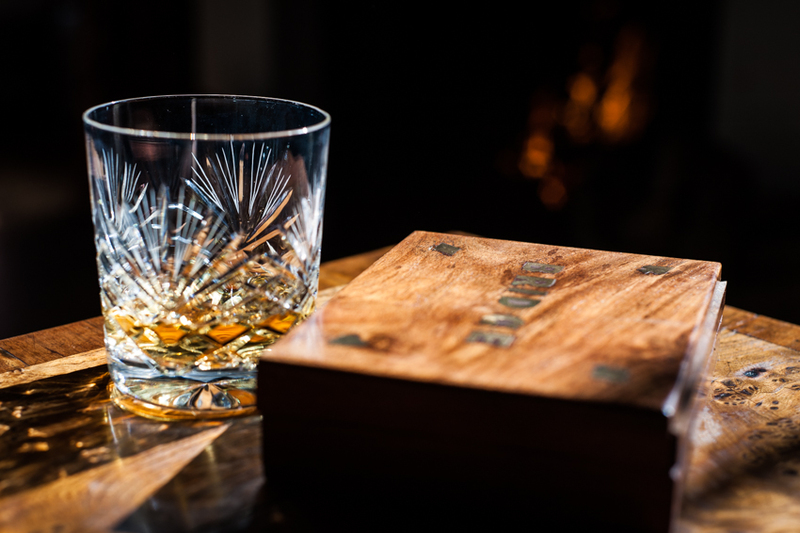 Designated drives can take their whisky tasting samples with them to enjoy that evening. 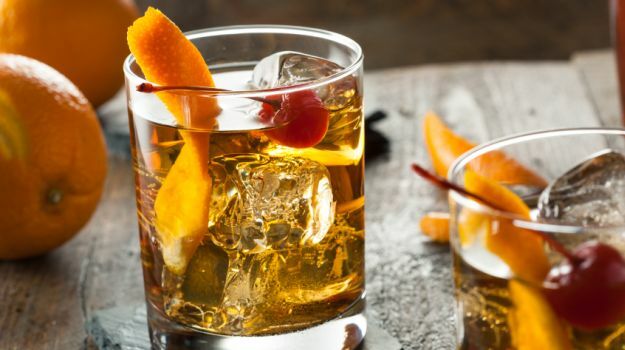 This is a great Scottish Highlands experience; read more about whisky tasting in the Scottish Highlands. This is your next stop along the stunning highlands route boasting amazing scenery. Wester Ross is famous for its stunning mountains, glorious lochs and white sandy beaches. Travel along the Bealach Na Ba, a steep and winding stretch of road. This is a truly exciting route for experienced drivers and riders. Extravagant sights will ignite your senses for the start of a memorable road trip. Here you will find some useful information if you are planning to bike along the North Coast 500. 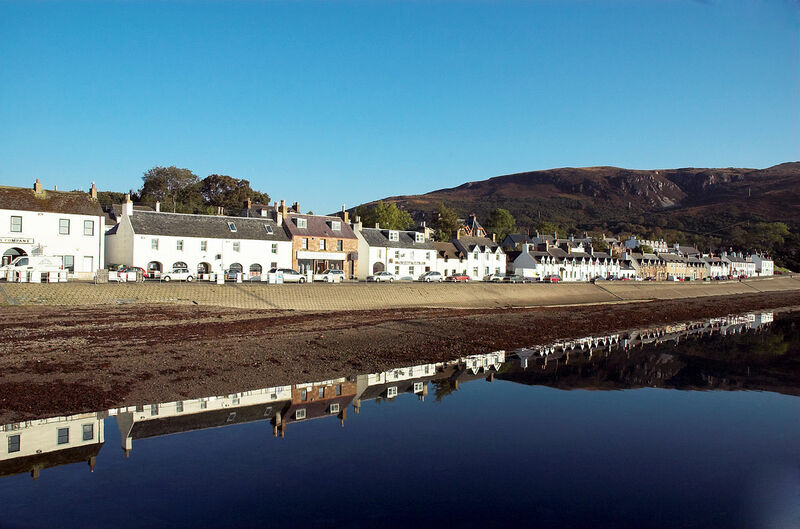 Ullapool is the main town of Wester Ross, a lively and friendly spot with a varied music scene. If you like your music festivals it’s well worth stopping here. Another great pit stop is the picturesque village of Aultbea located on the shoreline of Loch Ewe. Adrenaline junkies will revel in Wester Ross; take advantage of the varied outdoor activities strewn across the region. The next leg of your journey will take you to Caithness; a hive of history, nature and landscapes. Its dramatic flat lands and skyline give it an otherworldly feel. The district itself has an adventurous soul being home to the village of John O’Groats, the starting point to the UK’s famous end-to-end journey to Land’s End. Once you arrive here you are well established into your North Coast 500 Road Trip. So, take some quality time to relax and discover, and devour some dramatic scenery on the very edge of Europe. Caithness is an escapist’s dream. A fascinating heritage will enthral curious minds that want to learn as they travel whilst a breath-taking coastline will capture imaginations. 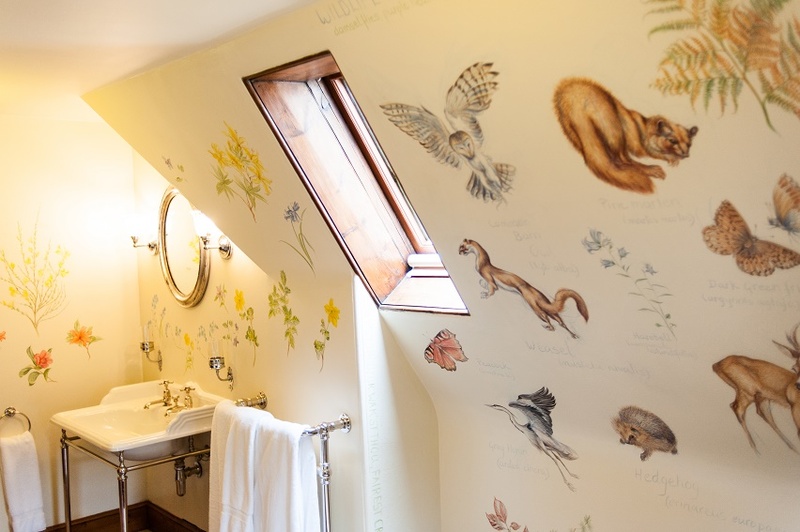 If you’re interested in royal connections visit the Castle of Mey, the official holiday home of the late Queen Mother. On a clear day nature lovers may like to take the nice stretch of 71 miles in one go – Cape Wrath to Duncansby Head. Make sure you get off your bike/out of your car to witness the magnificent Dunnet Head, the northern tip of the UK. This region makes up a significant portion of your North Coast 500 Road Trip and is full of beautiful jaw-dropping scenery. 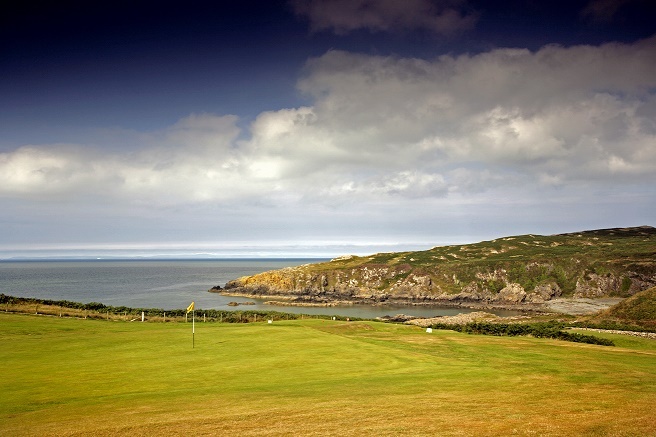 Northwest Sutherland boasts unspoiled natural landscapes and world famous beaches. Particularly seek out Achmelvich and Clachtoll for some scenic strolling. 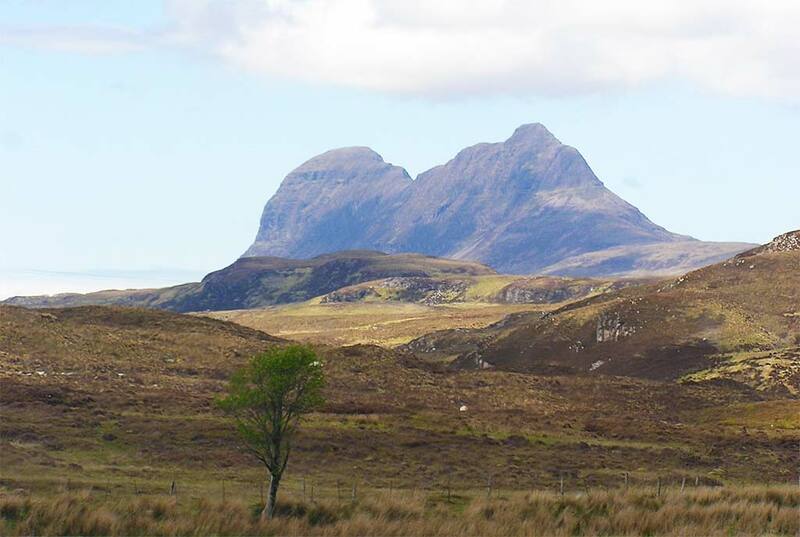 You can not the spectacular mountain ranges of this part of Sutherland. 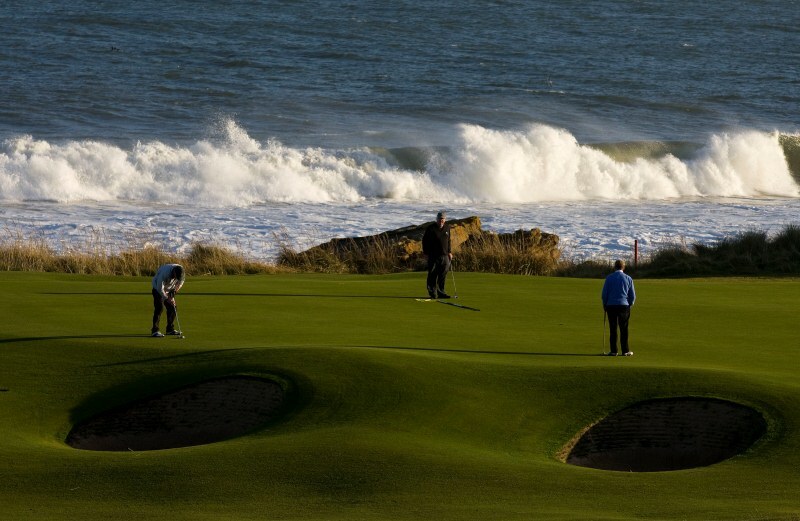 The east coast is a real treat for golfers and here is home to the 18-hole championship Royal Dornoch golf course. Luxury lovers will meanwhile enjoy visiting the fairytale castle Dunrobin, the seat of the Earl and Clan of Scotland. 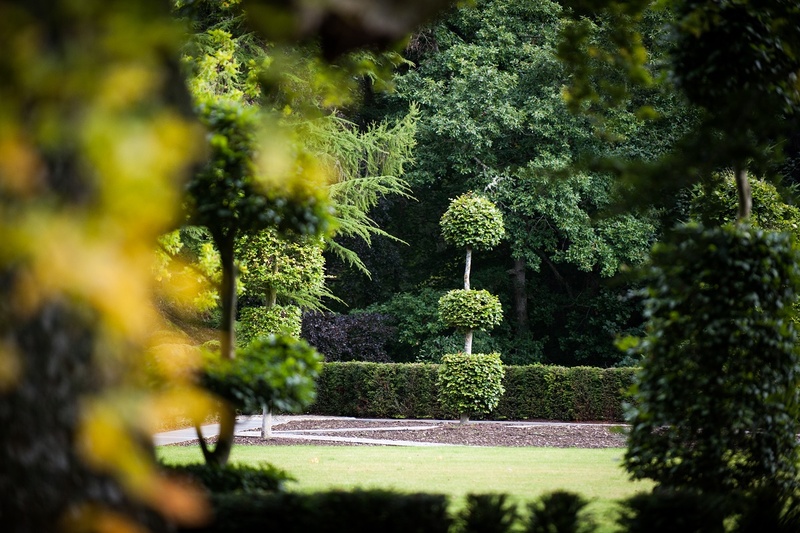 Spend a few hours if you wish admiring the stunning formal gardens and experiencing falconry up close. If nature is one of the reasons for your luxury North Coast 500 Road Tripwildlife can be found at the RSPB Forsinard Flows Nature Reserve, which serves to exhibit and preserve the peatlands of Scotland. This exclusive use location offers solitude and comfort in the wild, magnificent setting of Sutherland. Kinloch Lodge is available all year round for private rental by one group/booking. A private holiday here is best enjoyed with a group of family or friends. It is all about appreciating nature, good food and company. Whilst at the same time, residing in a remote, rural paradise. Laidback luxury and tranquillity come hand-in-hand, making it easy to nurture friendships or spend quality time. 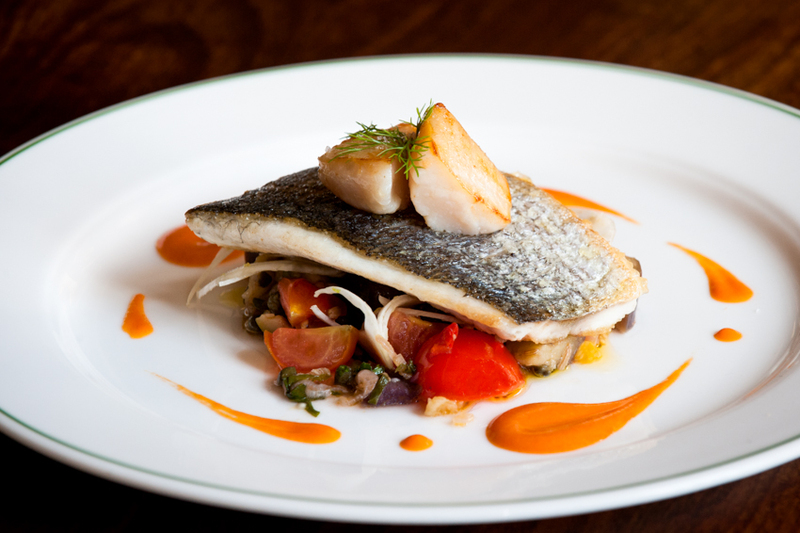 There is no need to lift a finger as the lodge has a private chef. Here we sourc only fresh, local produce. There is also a hospitality team as well as a head keeper to help organise any outdoor experiences. Kinloch was originally the private lodge of the Duke of Sutherland. 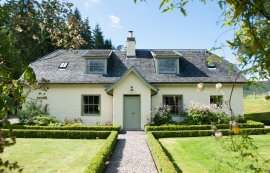 It’s a classic sporting property that has been newly refurbished in a Scandi-Scot style. The interior has been inspired by its outdoor setting with lots of wooden furnishings, natural colour schemes and open stone fireplaces. Generous, light living spaces allow for time alone with a good book whilst cosy corners invite fireside chats over a glass of wine. 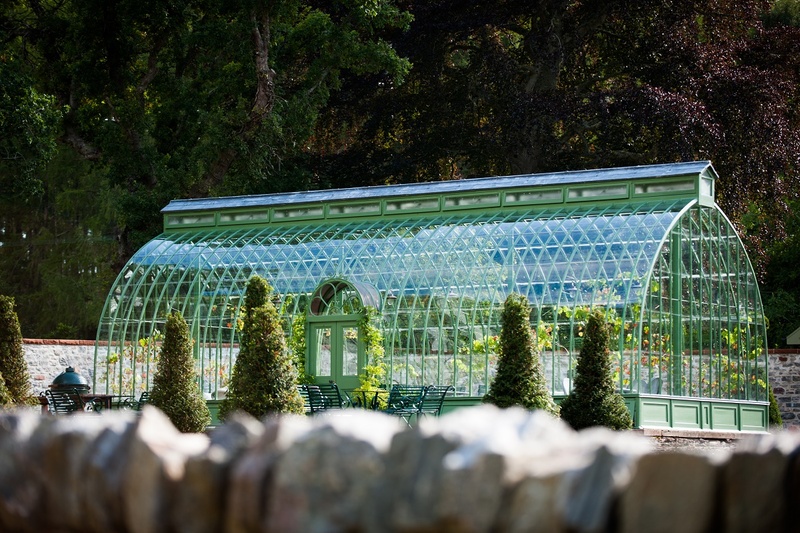 You can also, admire the rugged open landscape of Ben Loyal during dinner in the conservatory. Then again you can make yourself at home in beautifully decorated spacious bedrooms as well. This hideaway from the real world is ideal for your second exclusive use stay during your memorable North Coast 500 road trip. You are surrounded by miles of land to roam and explore. So, whilst you’re on foot make the most of your idyllic setting. This area is vast and full of landmarks and attractions, history, shopping and culture. 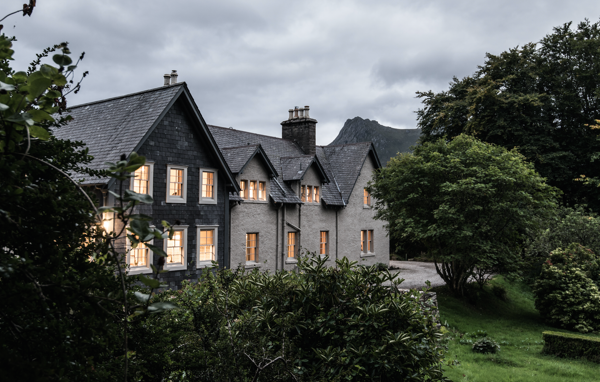 Before you take the last leg of your NC500 road trip why not spend some quality time in Sutherland and enjoy the remoteness of Kinloch Lodge?